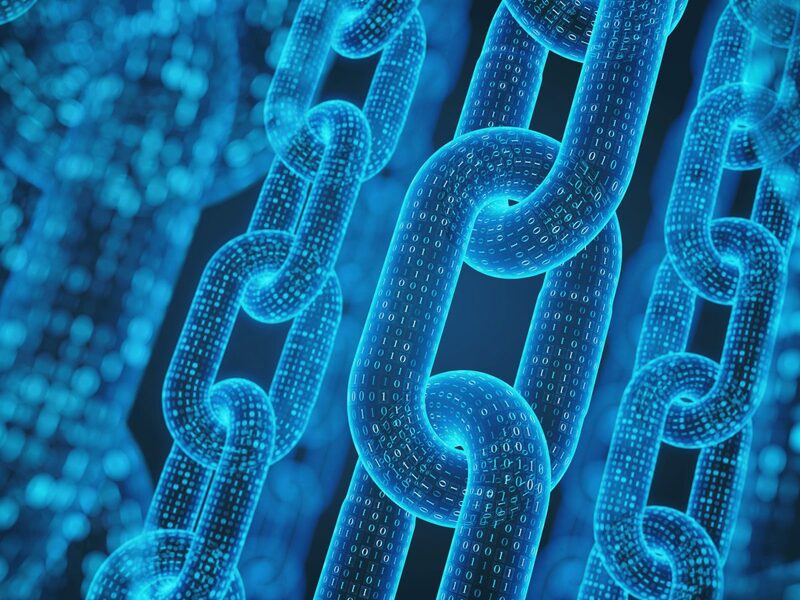 While cryptocurrencies in general and Bitcoin in particular are the primary application that brought blockchain into the limelight, the potential of blockchain in the enterprise extends far beyond cryptocurrencies. As we’ll see in subsequent blogs, companies in financial, energy, medical, supply chain management, logistics, cloud computing, etc. 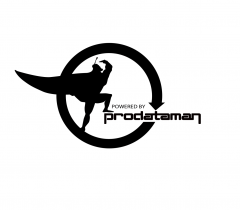 are now investing in and launching proof of concepts to get ahead of the coming operations and technology changes in their enterprise systems. (Dapps) include Storj, which is a decentralized storage solution. There’s also technical conversation about how to launch domain name server (DNS) on blockchain to prevent denial of service (DoS) attacks.